Meet the Sniper, Pyro Achievements, And あたしの手 – Mamiko Noto! | Fruit for Thought! Meet the Sniper, Pyro Achievements, And あたしの手 – Mamiko Noto! Pyro Update coming soon – which means of course, new Pyro Achivements, and new Pyro guns. 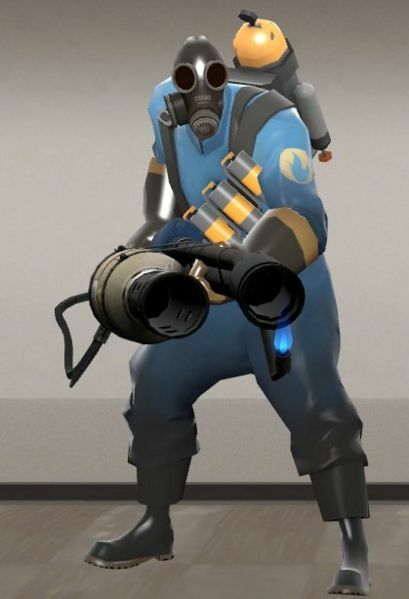 See if you can spot the new Pyro weapons in the Meet The Sniper! video. And then tell me, because I couldn’t find them. Of course, expect many people to have all the weapons and achievements within a few hours of the update being released. Some legit, and some prancing around burning things in achievementbox_b3. And last, and very irrelevantly, the delightful Witchblade ED1, Atashi No Te (My Hand).